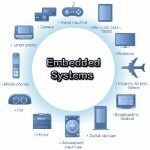 Home / Electronics Articles / What is embedded system? 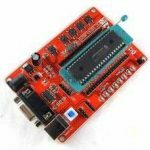 The embedded systems are a microprocessor or microcontroller based system which is designed to perform one or more dedicated functions with real time computing constraints. 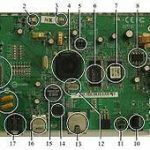 In another word, the embedded system is device or machine used to control, monitor or assist the operation of equipment, machinery or plant. 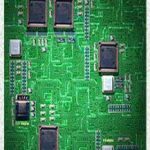 It is usually embedded as part of a complete device including software, hardware firmware and mechanical parts. A general purpose computer for example a personal computer (PC) can perform many different tasks depending on programming. 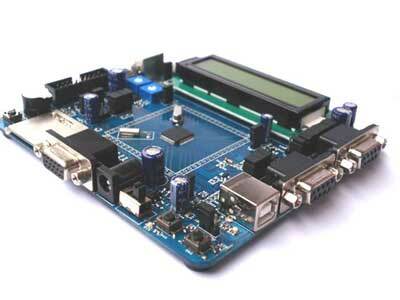 But embedded system control many of the common devices today those are in use. 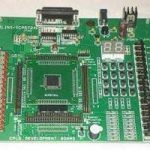 Since the embedded system is dedicated to specific tasks, hence the designs engineers have to optimize it to reduce the size and cost of the product, or to increase the reliability and performance.